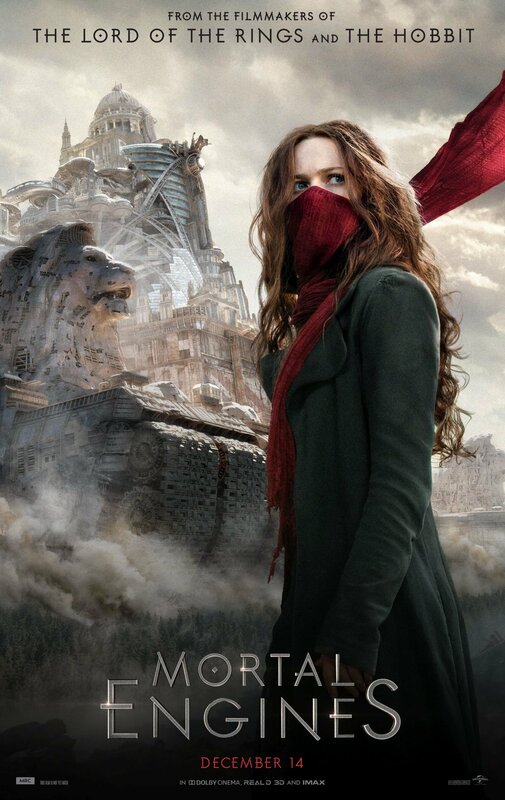 Universal Pictures has released a brand new featurette for the upcoming adaptation of Mortal Engines, giving the spotlight to one of the film’s antagonists, Shrike portrayed by Stephen Lang (Avatar). 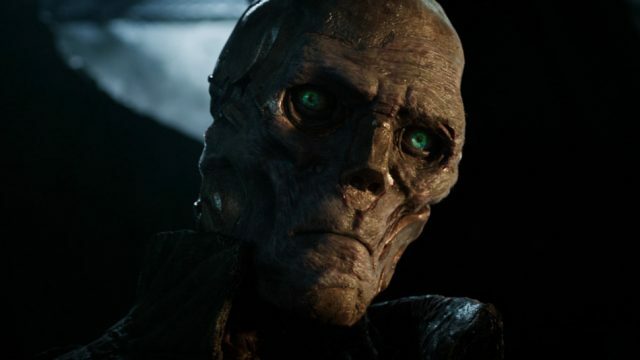 He was the only surviving soldier of the undead battalion of Stalkers, who are described as war casualties brought back from the dead with machine parts. Check out the video below!